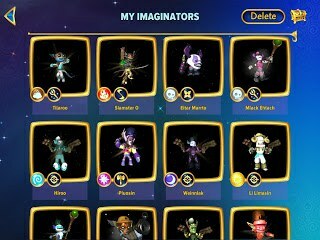 At long last the Skylanders Creator App is now available! In this video we check out the app, explore the options, and then create our very first Imaginator, Franky Star, an Undead Element Ninja! What are your thoughts of the app? 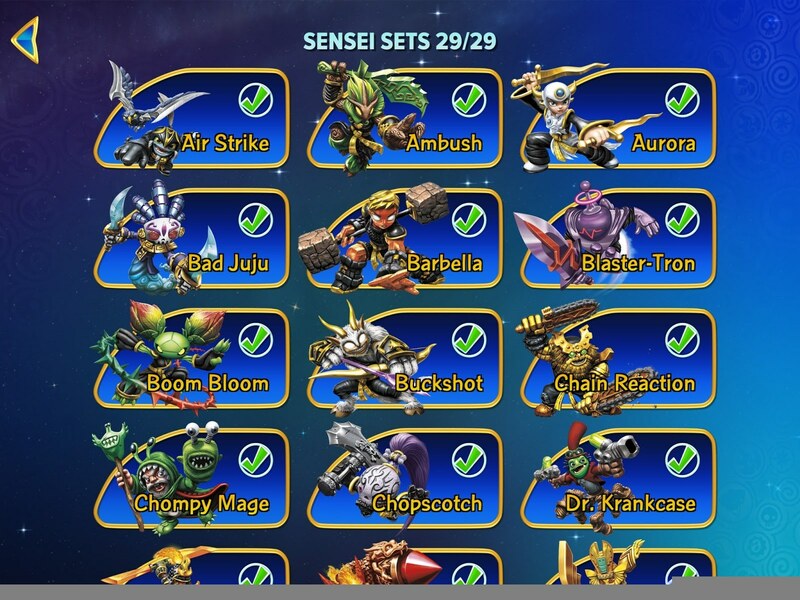 Do you already have some Skylander Imaginator combos in mind? 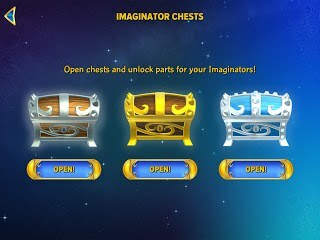 I went in to play around with the app some more and much to my delight the three Imaginite Chests were already re-stocked!! 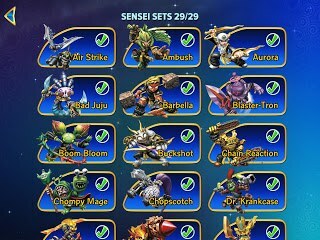 The final chest, which previously yielded Barbella, unlocked Air Element Knight Sensei Wild Storm!!! So, enjoy his bio and full color art work! Would you go to a Skylanders Convention? What would you want to see? 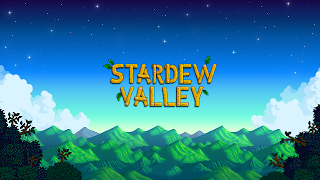 What would you most want to see? 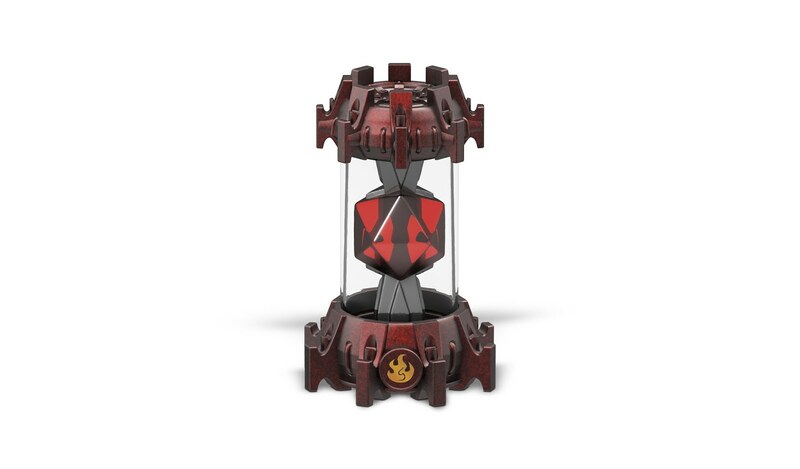 How and where do you think it should be hosted? Join the Discussion on the SkylanderClub.com Forum! 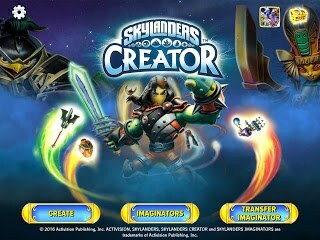 Here is the official Press Release regarding the Skylanders Creator App and information on October's Creation Contest! 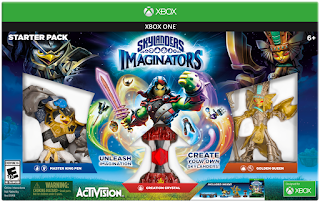 Santa Monica, Calif. – Oct. 3, 2016 – Activision Publishing, Inc., a wholly owned subsidiary of Activision Blizzard, Inc. (NASDAQ: ATVI) and Skylanders® Imaginators is dedicating the entire month of October to creation and bringing imaginations to life. The month-long celebration includes the launch of Skylanders Imaginators, this year’s tentpole console game release; Skylanders™ Academy, the Netflix Original series;Skylanders Creator, a new mobile app that allows kids to create characters on-the-go; and much more. 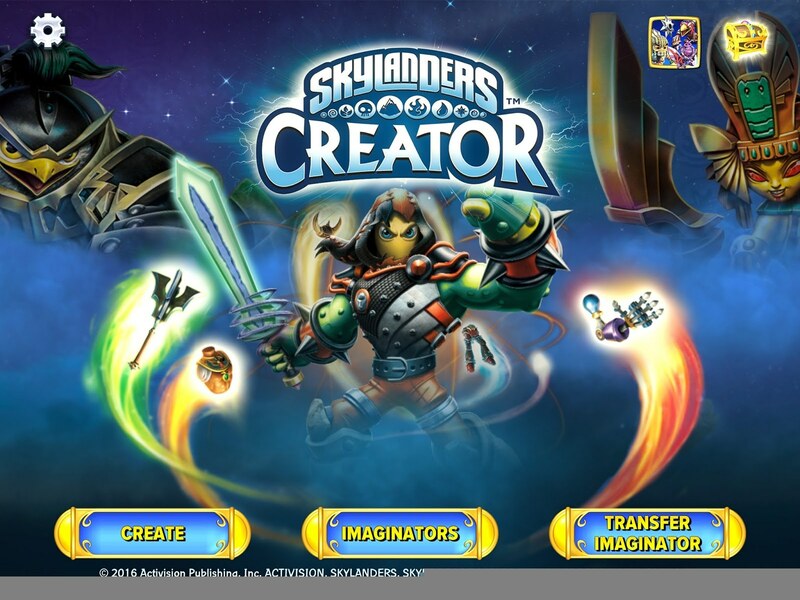 The Countdown to Creation begins with the release of Skylanders™ Creator, a new free mobile app that offers Portal Masters a one-of-a-kind experience to create Imaginator characters on-the-go! 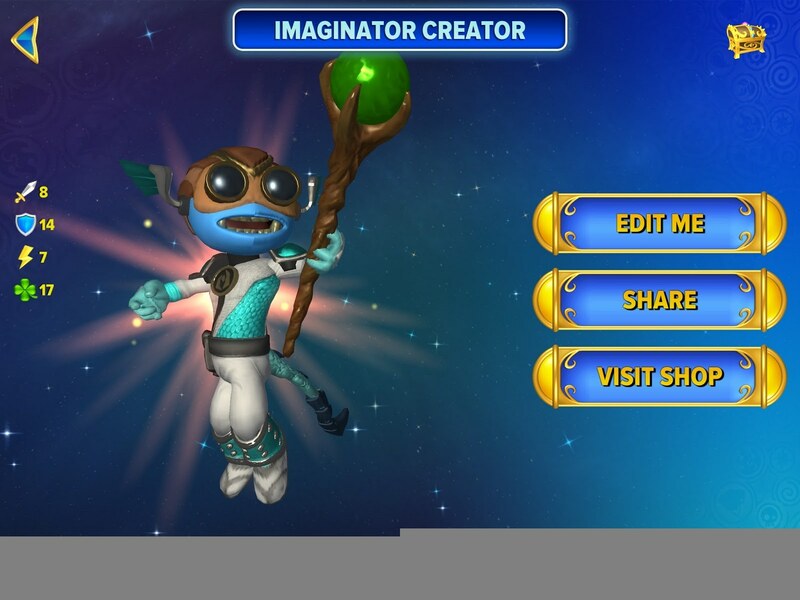 Featuring the robust creation tools similar to those available in the console game, players can simply download Skylanders Creator from select iOS and Android mobile devices’ app stores to begin creating Imaginators from scratch – or players can magically transfer their created characters from the console game to the app using state-of-the-art audio technology. 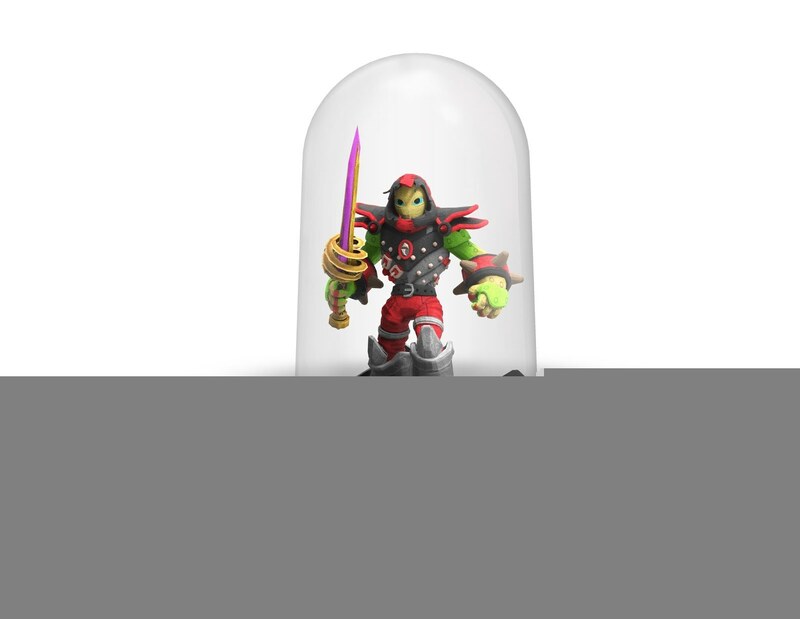 3D Printed Imaginator Figure – Fans can bring their character creations from the digital world to life in the physical world as a 3D printed Skylanders Imaginators figure. The custom-printed Imaginator arrives in full color, posed on a base and enclosed in a clear protective dome -- making it a true collector’s item. 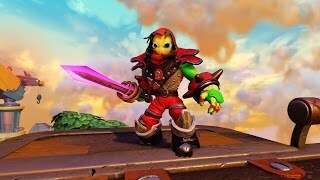 The figure is fully playable in the Skylanders Imaginators console game! Quantities are limited for 3D figures. Imaginator Card – Fans also have the option to order high-quality, custom made trading cards emblazoned with a full color image of their creation and fully playable in Skylanders Imaginators. Players simply place the card on the Portal of PowerTM and watch their creations come to life in the videogame. 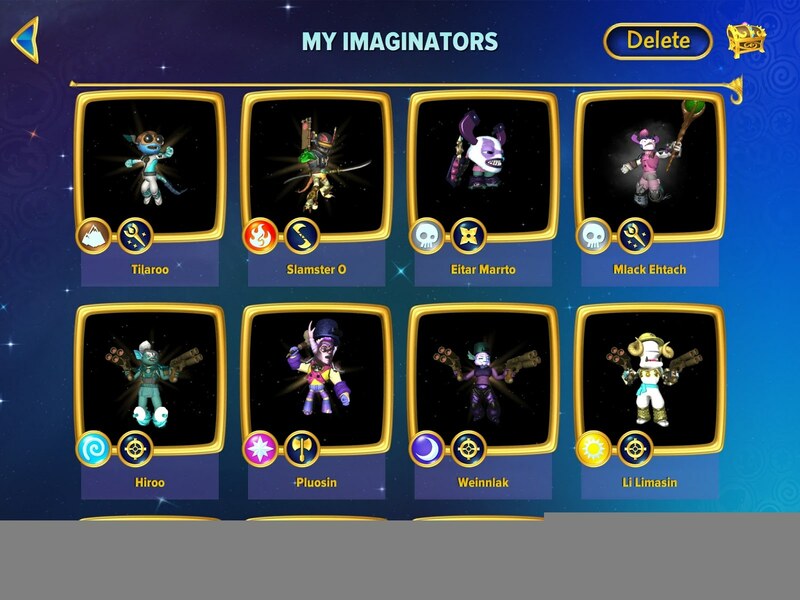 Imaginator T-Shirt – Portal Masters can show off their Imaginators on a premium, full- color, customized T-shirt featuring an image of their very own creation, the character’s Battle Class, element and name! 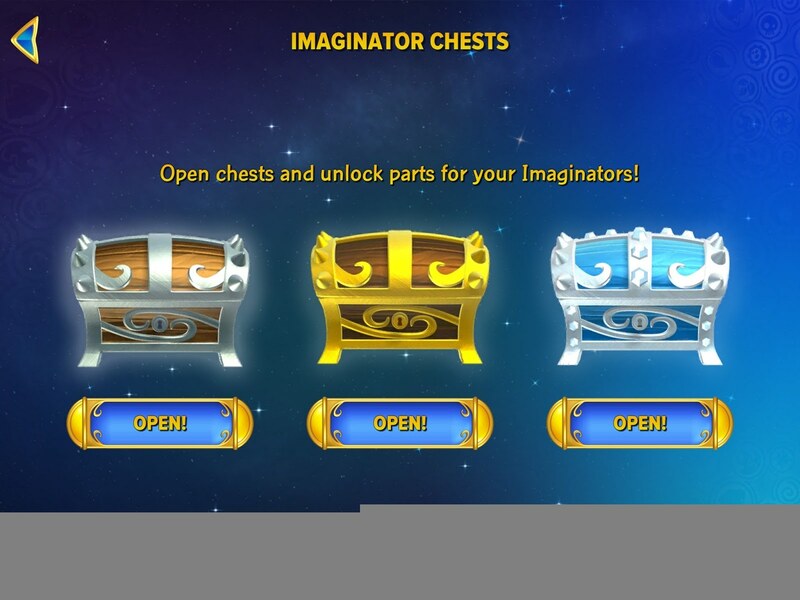 The Skylanders Creator app will feature Timed Imaginite Chests that give users new creation parts for their Imaginators at certain times during the day, daily Sensei Chestsfeaturing special parts unique to that Skylander, a collection menu where players can access all of their created Imaginators, called My Imaginators’ Creation Gallery, and the ability to share created characters with fans around the world. 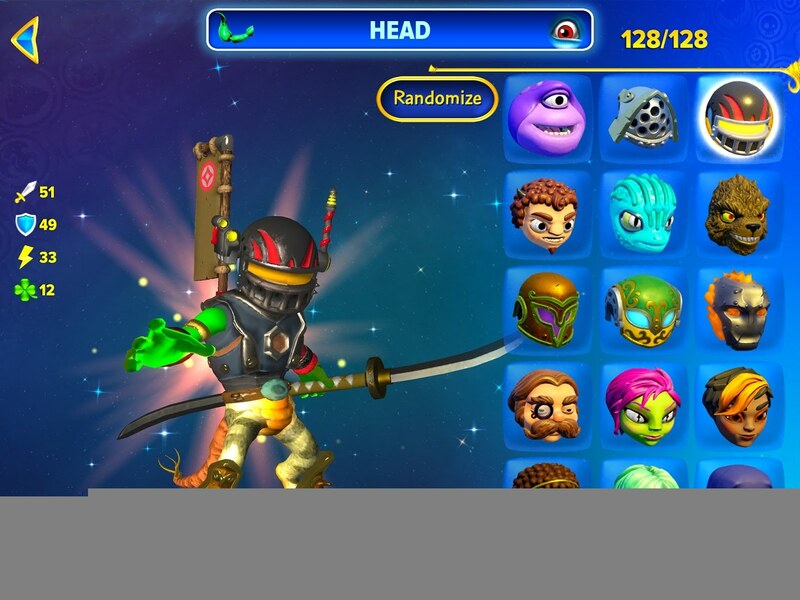 The availability of the Skylanders Creator app features vary by region. 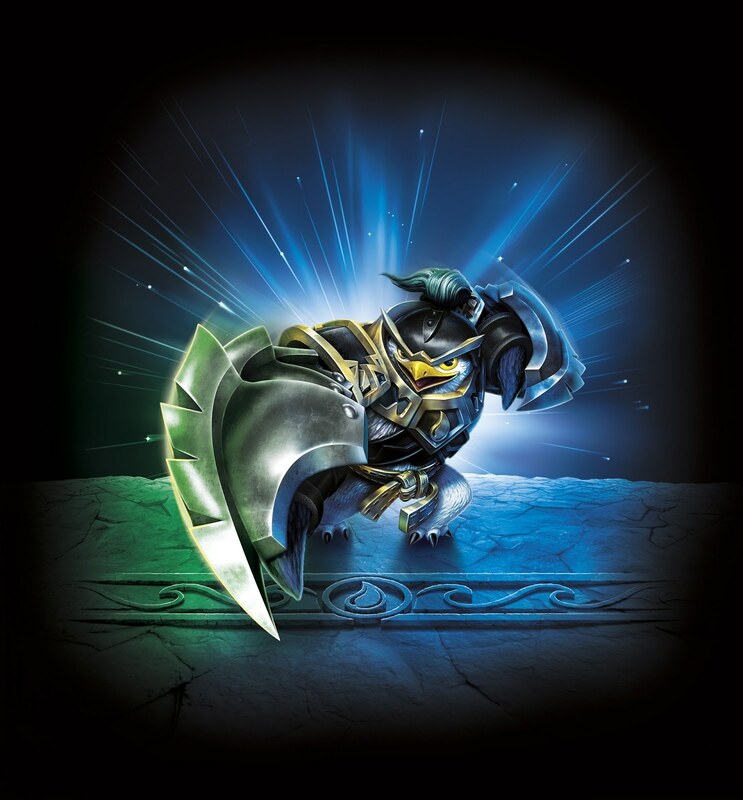 CBS Films: Middle School: The Worst Years of My Life – James Patterson’s Middle School: The Worst Years of My Life and Skylanders® have one major thing in common: they’re giving kids the freedom to re-write the rules of play! The two powerhouse entertainment brands are teaming up to celebrate the release of the film Middle School: The Worst Years of My Life on Oct. 7 and the Skylanders Imaginators videogame launch on Oct. 16 in North America. 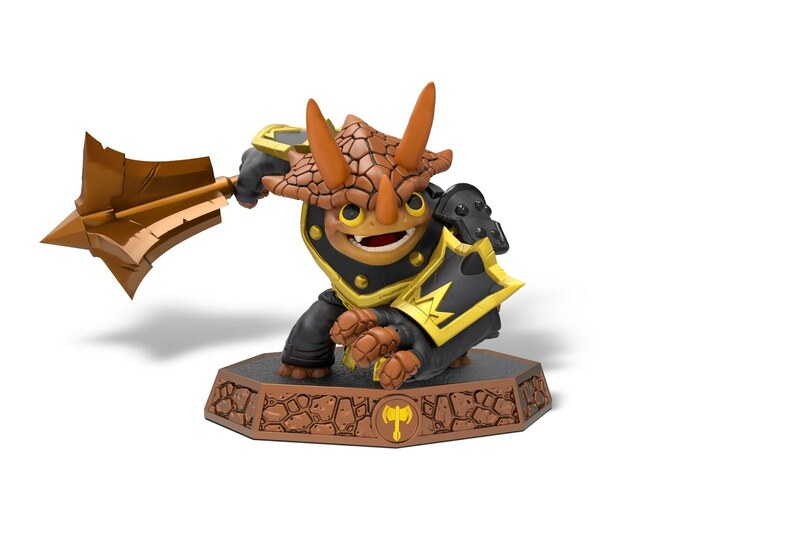 GameStop’s Skylanders® Adventure Club members in the US who pre-order Skylanders Imaginators will receive two free movie tickets to Middle School: The Worst Years of My Life while supplies last between Sept. 24 – Oct. 16, 2016*. 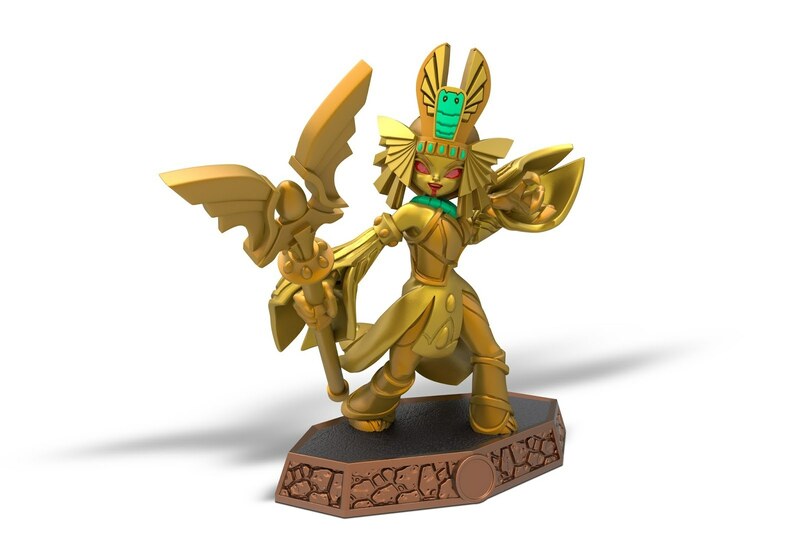 Skylanders 3D Printed Contest: Starting Oct. 24, Portal Masters can win the opportunity to receive their custom 3D-printed Imaginator figure via a globalSkylanders 3D-printed Imaginator contest. 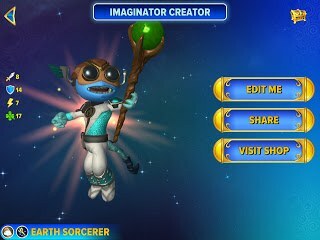 To participate, fans are encouraged to create an Imaginator in Skylanders Imaginators or using the Skylanders Creator app. Shared creations on social media channels using the dedicated #CreatorContest will be automatically entered to win. “Skylanders Academy” – On Oct. 28, Activision Blizzard Studios in partnership with Netflix will debut “Skylanders Academy,” a new animated action adventure series based on the award-winning Skylanders franchise. 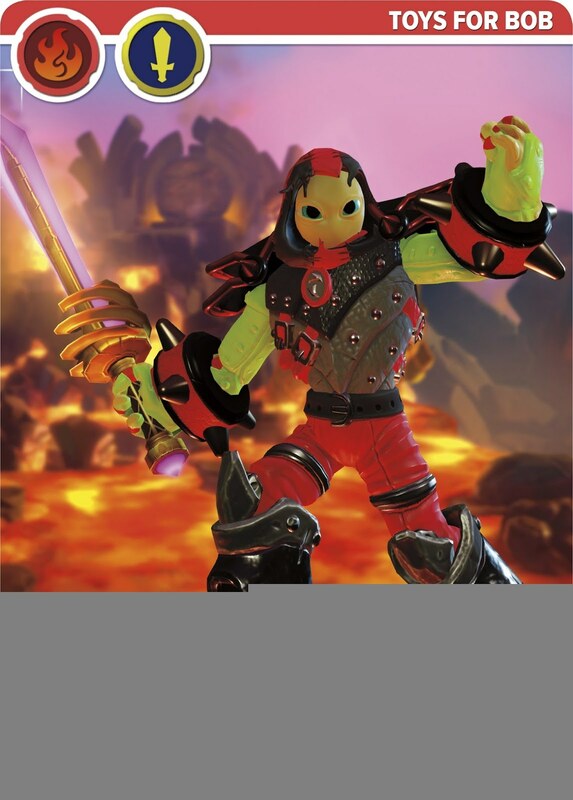 The show follows Master Eon as he assembles a ragtag group of heroes to protect the universe from evil-doers Kaos and the Doom Raiders. 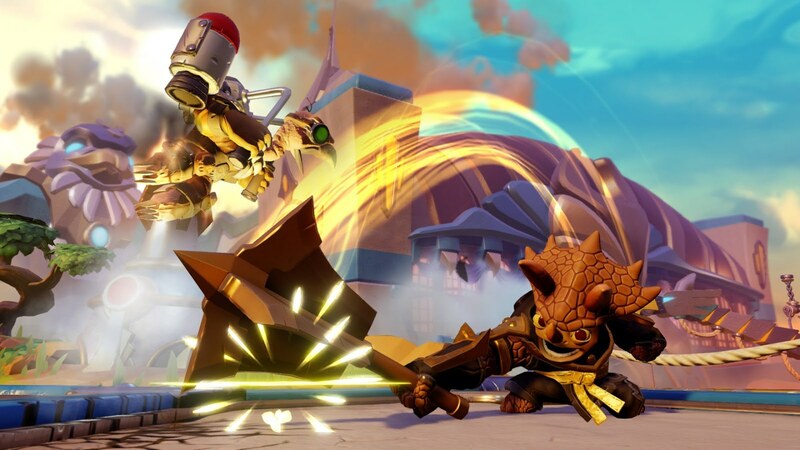 Jam-packed with humor, heart and memorable moments, “Skylanders Academy” promises to keep viewers on the edge of their seats with epic action for kids of all ages. The new original series will debut worldwide on Netflix with 13 episodes. 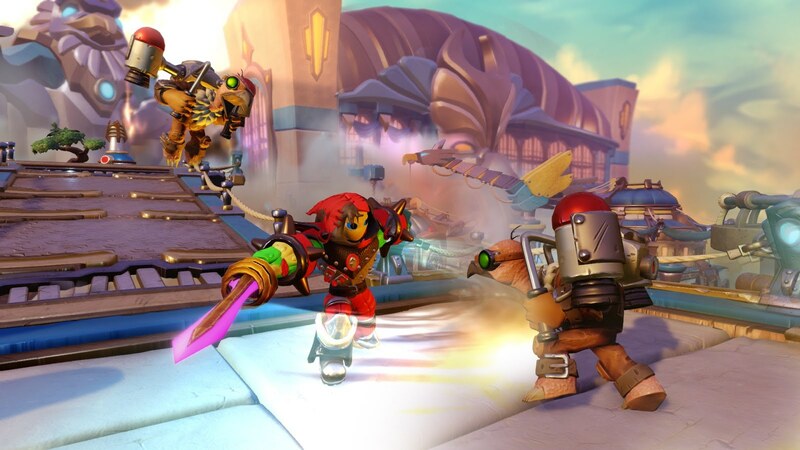 Portal Masters can unleash their imaginations like never before when Skylanders Imaginators launches in North America on October 16! Developed by Toys For Bob and Activision Publishing, Skylanders Imaginators empowers players to unleash their imaginations by giving them the freedom to create their own Skylander. 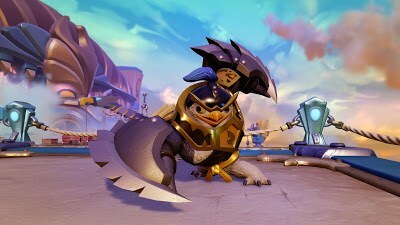 Kids will enjoy the immense possibilities available in the game -- including appearance, powers, abilities, names, catchphrases, musical themes and much more -- to create the wildest Skylanders imaginable. The new game introduces two new guest star characters, Crash Bandicoot® and his arch-nemesis Dr. Neo Cortex, to the lineup of Skylanders Sensei characters as fully-playable toys in Skylanders Imaginators. 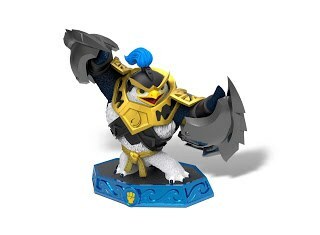 A fully-playable Kaos toy will be available for free to fans who pre-order and purchase a Skylanders Imaginatorsstarter pack between October 16 – 22, 2016, while supplies last. Developed by Toys For Bob, Skylanders Imaginators supports all 300+ Skylanders from previous games. The Skylanders Imaginators Starter Pack will be available for the suggested retail price of $74.99. In North America, 3D-printed Imaginator Figures will be available for the suggested price of $49.99 each; includes free shipping. Limited quantities will be available. Imaginator T-Shirts will be sold for $24.99 each with availability and shipping costs varying. Lastly, fans can get their hands on Imaginator Cards for $14.99; including free shipping. 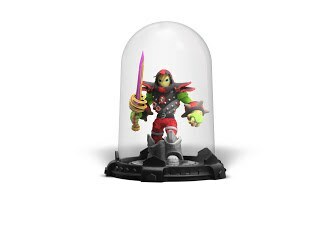 These items will be available using the Skylanders Creator app, which is a free mobile download, subject to availability by territory. 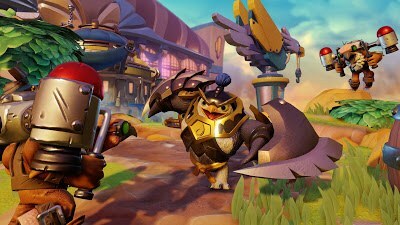 About the Skylanders® FranchiseThe award-winning, $3 billion Skylanders® franchise has sold through more than 250 million toys1 since pioneering the toys-to-life category in 2011 with the debut ofSkylanders® Spyro’s Adventure. The game originated a play pattern that seamlessly bridged physical and virtual worlds across multiple platforms. 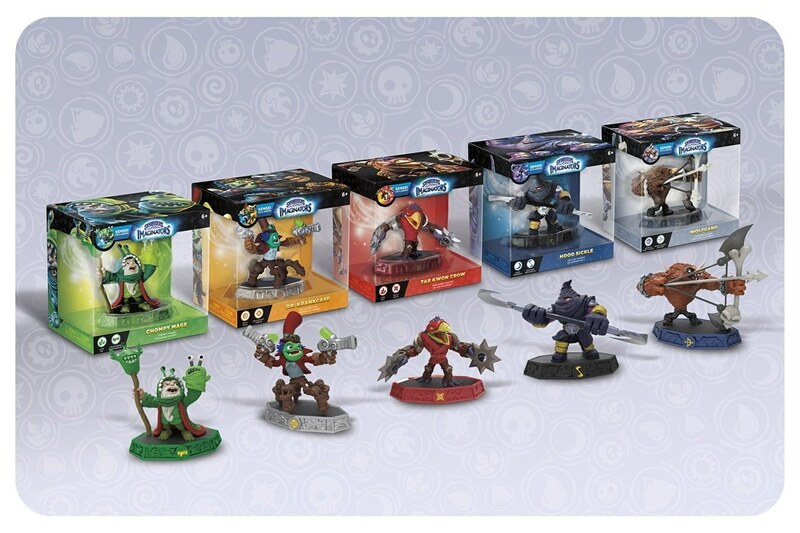 In 2012, Skylanders® Giants further evolved the genre and added LightCore® characters to the collection of interaction figures. Skylanders® SWAP Force™, which launched in 2013, introduced an all new play pattern – swapability. 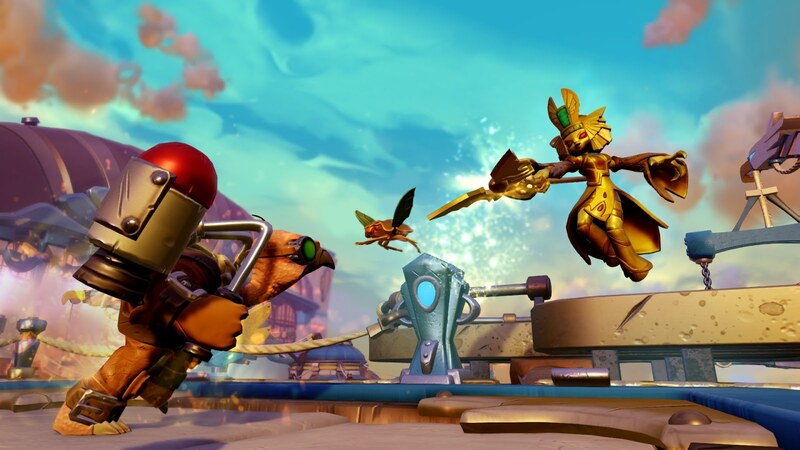 In 2014, Skylanders® Trap Team reversed the magic of bringing toys to life by allowing players to pull characters out of the digital world into the physical world and became the number 1 kids’ console game globally1. 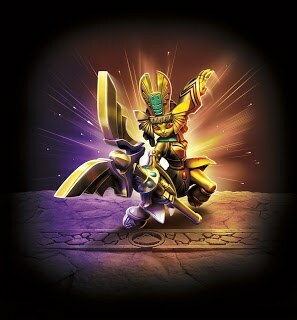 Skylanders® SuperChargers launched in 2015 and expanded upon the franchise’s signature gameplay to introduce vehicles-to-life for the first time. 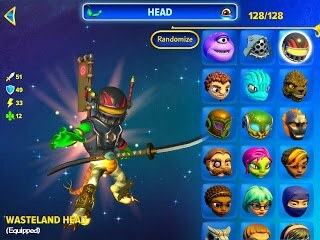 About Activision PublishingHeadquartered in Santa Monica, California, Activision Publishing, Inc. is a leading global producer and publisher of interactive entertainment. Activision maintains operations throughout the world. 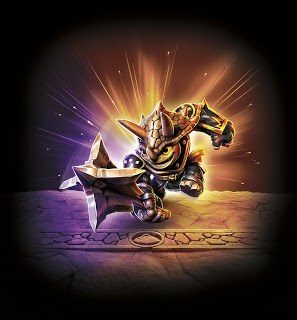 More information about Activision and its products can be found on the company's website, www.activision.com or by following @Activision. Comment with #Llama for a Bonus Brick in the Wall of Wiisdom! Let me know which carpet you think looks best! In this video we take a look at the 1.11 addition that drew the biggest applause at Minecon, the llama! We showcase their behavior, hearts, storage potential, convoys, and most importantly their carpeted swag! Cartographers, Locate Command, Woodland Mansion, Illagers, Vindicators, Evokers, Vex, and Totem of Undying PLUS Illager vs Villager Battle! In this video I innocently loaded up a new creative world to showcase llamas from the 1.11 Change Log (Snapshot 16w39b). However, after spawning in between a Dark Oak Forest and a village with a Cartographer (why do I never get these spawns in solo worlds? ), I opted to just jump in relatively blindly and showcase the new Woodland Mansion and accompanying mobs. We make short work of the journey by using the new /locate command and then do a bit of exploring the mansion before investigating the new mobs and playing with the coveted Totem of Undying, which is dropped every time you kill an Evoker.